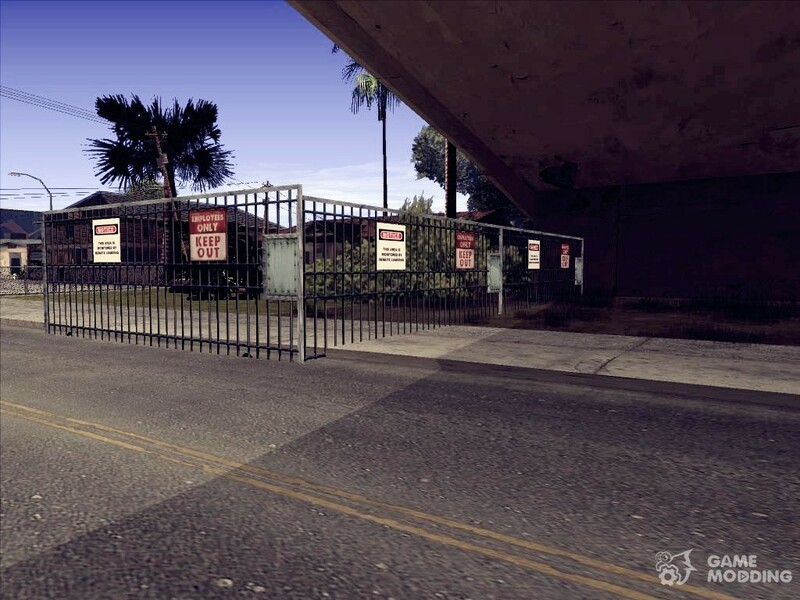 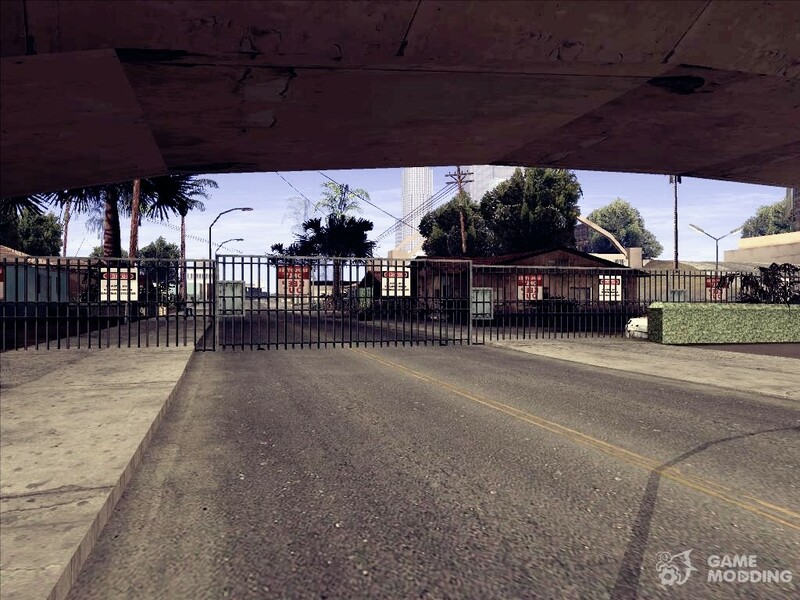 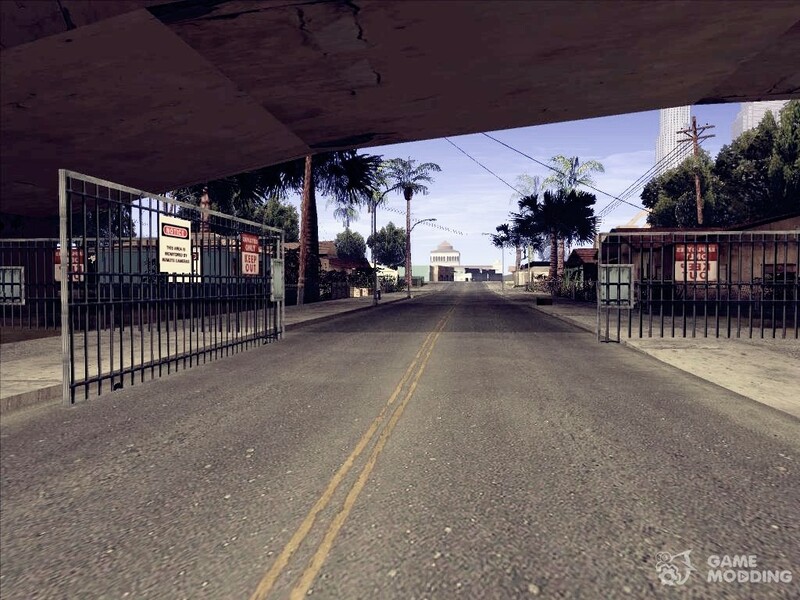 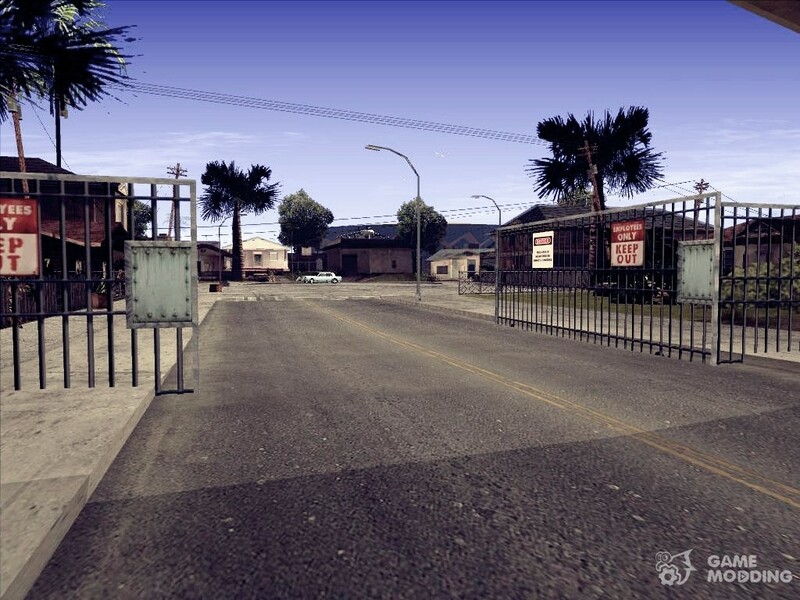 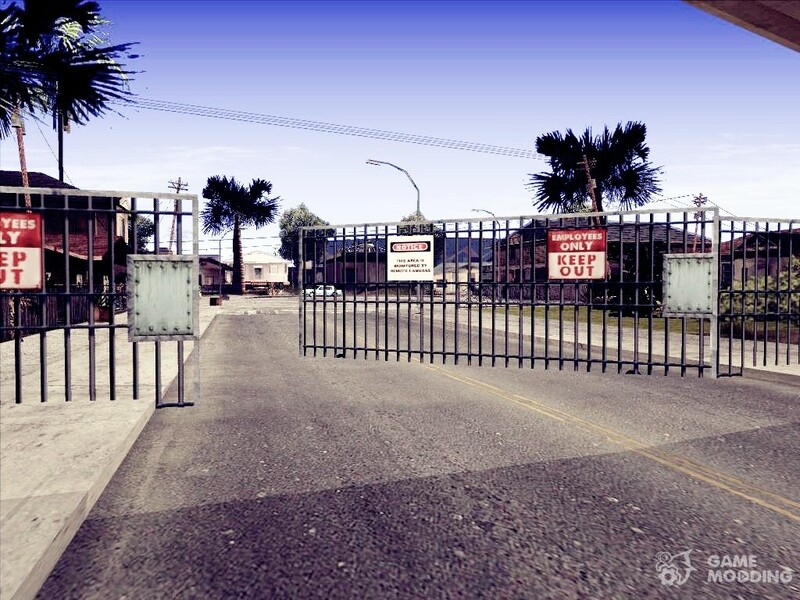 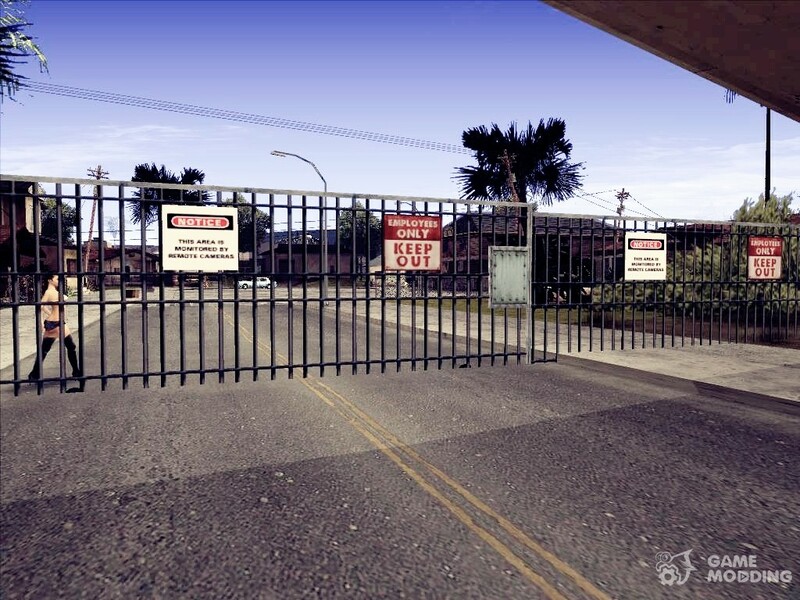 MOD puts Groove Street gates that open and close, defending CJ from pesky cops. 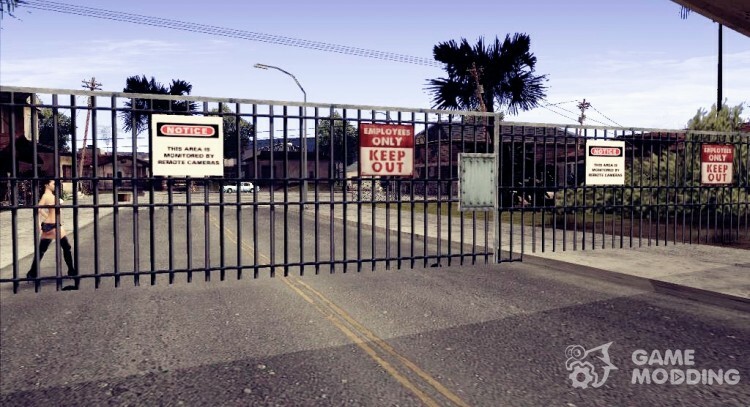 Team: press H to open and close. 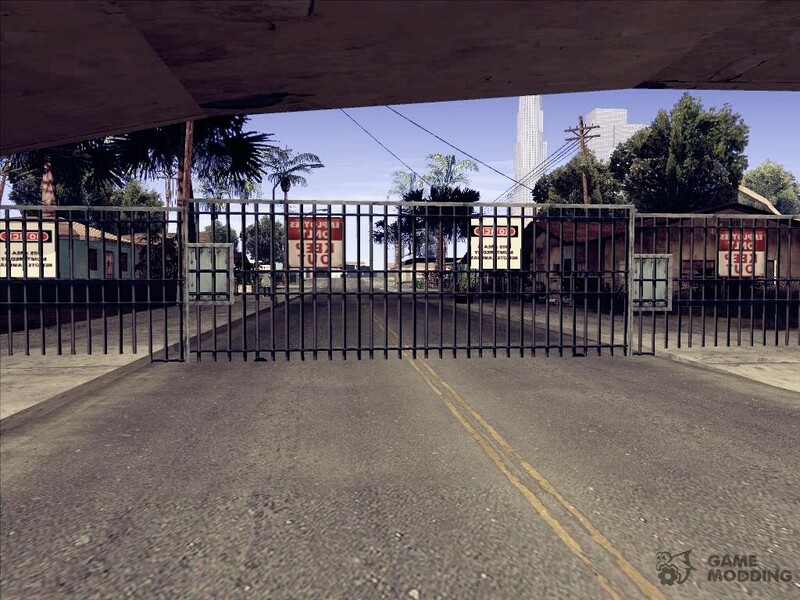 If the Cleo does not work, install the latest version.